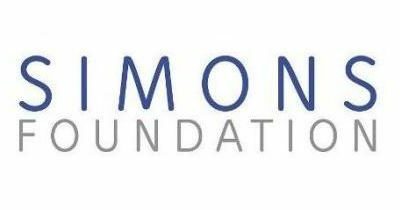 The Simon Foundation Autism Research Initiative (SFARI) announced a Request for Applications for its Summer 2018 Pilot Award program. These grants are intended to provide early support for exploratory ideas. A summary is provided below. To provide early support for exploratory ideas, particularly those with novel hypotheses. Applications that propose research to link genetic or other ASD risk factors to molecular, cellular, circuit or behavioral mechanisms of ASD are encouraged.